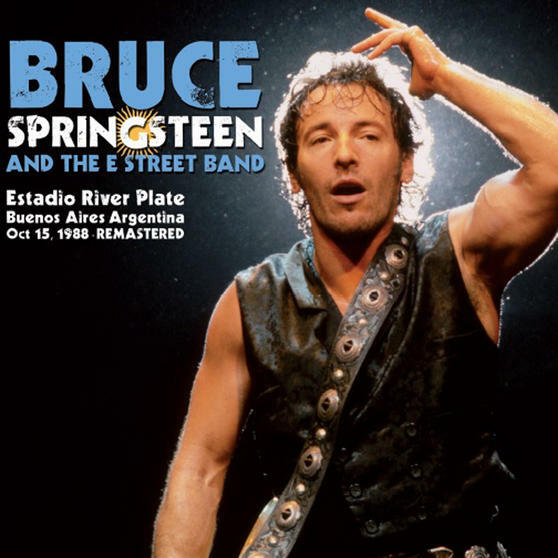 Intempo Bruce Springsteen and The Street Band LP Vinyl Record, Estadio River Plate 1988, Remasterd, 12"
Unwind to all of your favourite hits by Bruce Springsteen and the E Street Band, this Intempo Collection will help create the perfect party atmosphere in your home. With an incredible selection of classic songs, including Born in the U.S.A, Glory Days, Chimes of Freedom, and many more – remastered for vinyl so you can enjoy a truly authentic audio experience. A wonderful gift for music lovers, the record also comes in a beautifully designed sleeve to preserve its quality. 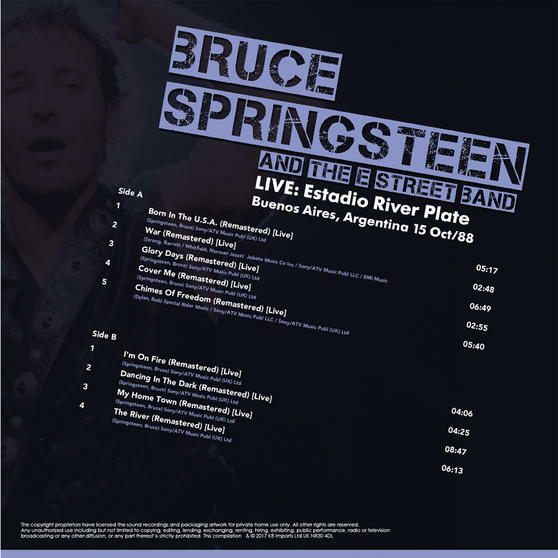 For original recordings of the classics sang with style by Bruce Springsteen, just add this album by Intempo to your vinyl collection. 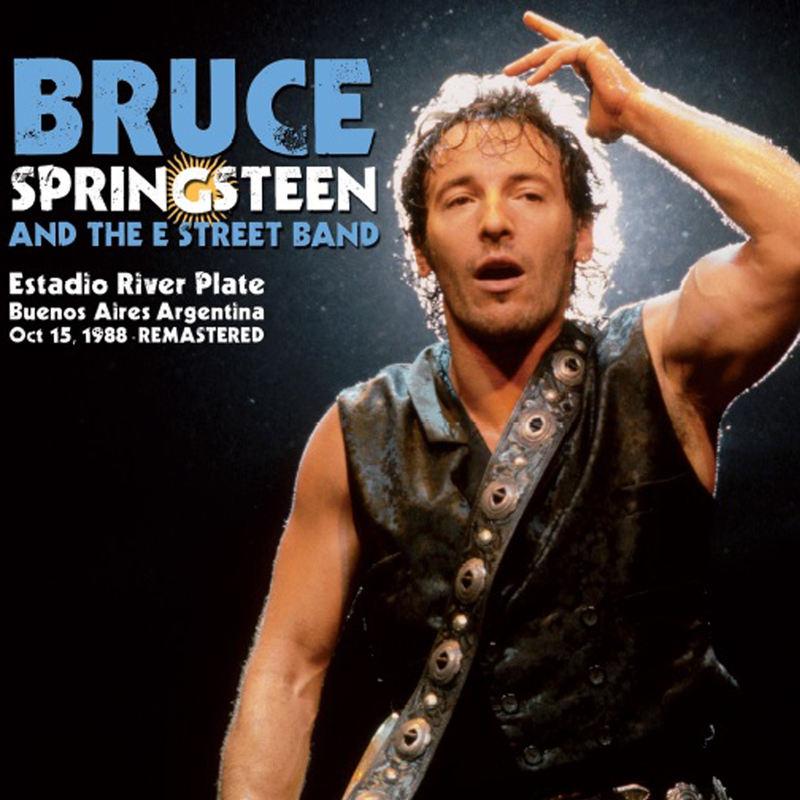 The record features the famous hits My Home Town, The River, Dancing In The Dark, and many more, all performed live. With 9 timeless tracks, the record will make a wonderful gift, to introduce someone you know to vinyl or help expand their collection. The Bruce Springsteen album comes in a smart sleeve which will look great on display or will keep the vinyl safely protected when stored away.